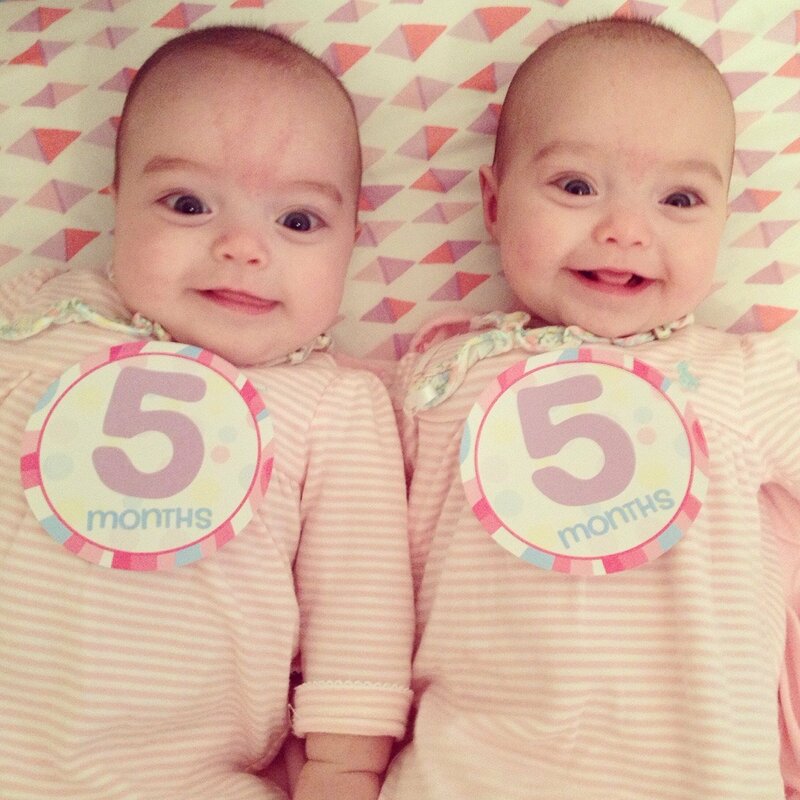 A concerned mother noticed that her identical twin girls, Baker and Burke, were not growing at the same rate. Then Baker was diagnosed with celiac disease. Baker's mother was relieved to finally have a diagnosis to help explain Baker’s failure to thrive, but she was terrified of the unknown. She wanted to protect Baker and never wanted to see her in any pain again. Unlike most illnesses where medicine is administered, with celiac disease it is the absence of something that would get her well. 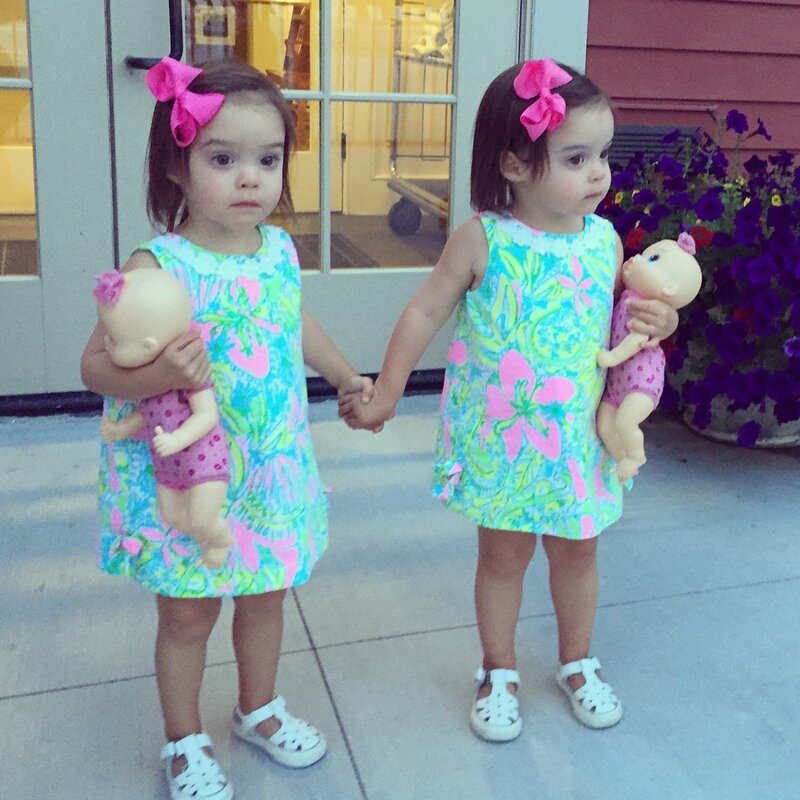 She had no experience with anything like this before and with having identical twins, she didn’t want Baker to feel ‘different’ than her sister or other kids. A family member put Baker's mother in contact with NCA. Here's what she had to say about her family's interactions with NCA: "The timing was perfect because the school year was about to start and there were so many new considerations that had never entered my mind. For example, the materials on how to talk to the school about celiac disease and how to prepare for your child to eat lunch at school were critical to Baker’s safety and to my peace of mind. The team at NCA was so supportive. They went out of their way to help me and even helped calm me on the eve of our first friend birthday party where cake would be served that Baker couldn’t eat. I can’t begin to describe how critical it was for me to have a resource and a support network (of strangers at the time) that knew exactly what I was going through and how to help." This Valentine's Day, please consider a donation to NCA so that we can continue to help others who are struggling to get a diagnosis, adapt to or follow the gluten-free diet. Baker's mother says "Navigating Baker’s celiac diagnosis has been a huge adjustment for our immediate family and also for our extended family and friends. Raising awareness for celiac disease has become our family mission. 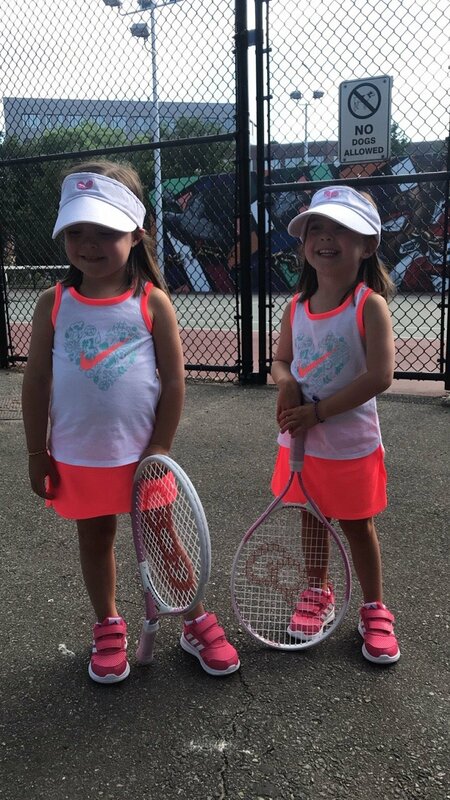 We watched as our identical twin daughters grew apart because Baker grew increasingly sick with stomach aches, had little stamina for activities, frequent outbursts and stopped growing." 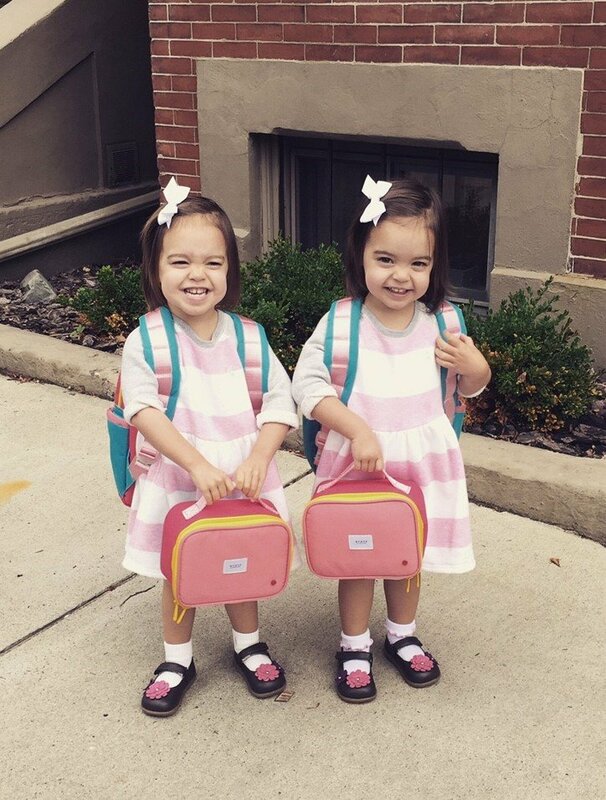 "We were lucky to get a diagnosis early and found a support system quickly, but so many children may continue to suffer and endure lifelong complications as a result of celiac disease. Today, Baker is back to keeping up with her sister and she is smiling, laughing and loving life again (without tummy aches!)!"